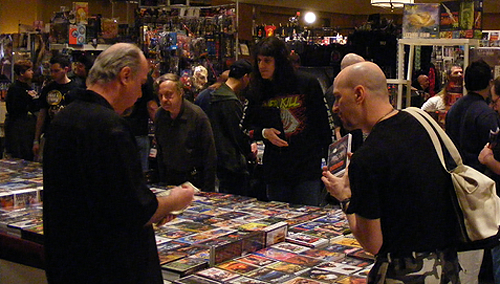 How Much Do Conventions Cost to Attend? The cost of attending a convention tends to be one of the primary concerns for people, especially given the downturn in the economy. How much does it cost to attend a convention? Well, the answer to that is almost always, “It Depends.” There are a lot of factors that go into determining how much the grand total will be. Fear not con goers! I’m more than willing to share a price break down for two different conventions. I’ll be taking into account factors such as hotel, travel, food, spending money, merchandise, autographs, etc. so that you can get a good idea of how much a convention can cost.